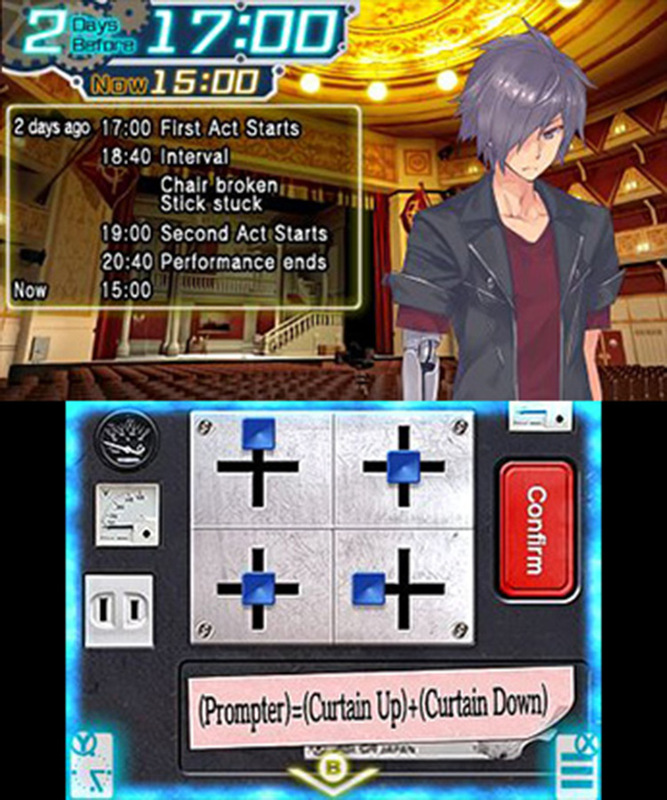 Choose from the two previous protagonists: Kyosuke Ayana and Hitomi Akeneno, proceed with the separated stories on the stage of Latoua City, escape from three prisoned rooms! 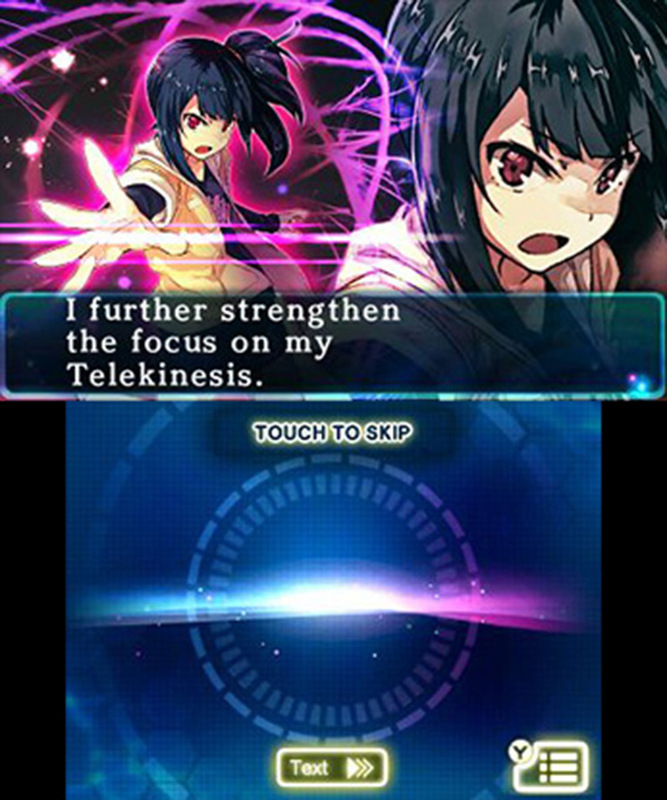 Months after the luxury cruise ship explosion case, the girl with two psychic powers, Hitomi Akeneno, has engaged in saving people with the psychic research facility, ZENA, is struggling to strengthen her abilities. 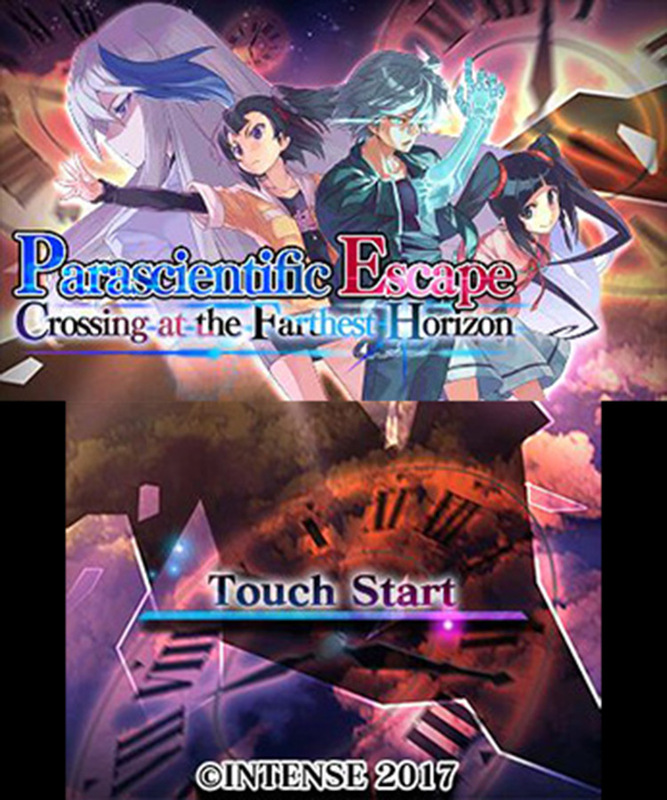 Parascientific Escape - Crossing at the Farthest Horizon é uma visual novel com alguns quebra-cabeças que é fácil de recomendar. Barato, com vários finais e uma história interessante tem os elementos necessários para os fãs do género passarem mais de dez horas agarrados ao pequeno ecrã da Nintendo 3DS.